“The 3 person Rock Wall is the center piece of any event. This wall is capable of handling the load of larger events with 3 independent climbing “auto belay” safety lines. 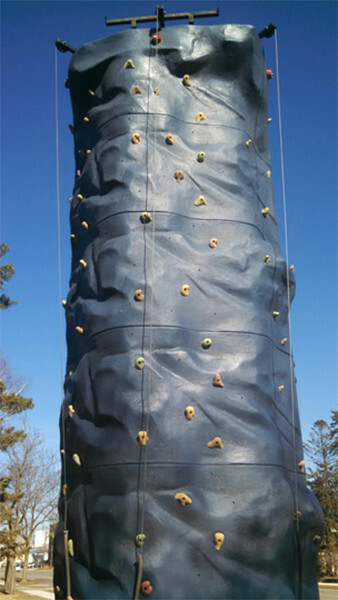 Mobile 3 Climber is perfect for crowded or “tight fit” festivals, church, school and down town events. © Copyright Nelly Entertainment 2015. All Rights Reserved.